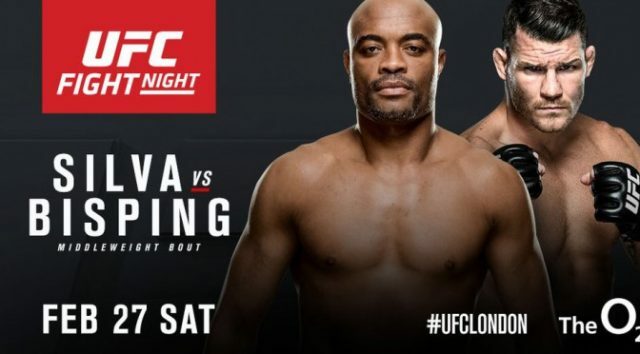 An ultra-intriguing middleweight showdown will go down in just over a week, as legendary former champion Anderson “The Spider” Silva will meet Michael “The Count” Bisping in the main event of UFC Fight Night 84 on February 27, 2016 from the O2 Arena in London. 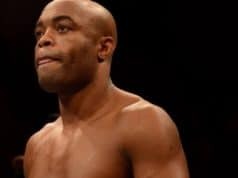 Silva will be making his return from a one year suspension after testing positive for multiple performance-enhancing-drugs (PEDs) surrounding his January 2015 bout with Nick Diaz. Prior to that fight, “The Spider” had dealt with a gruesome leg injury suffered in his second consecutive loss to Chris Weidman at UFC 168. 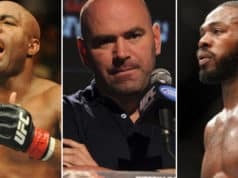 A man many consider to be amongst the greatest mixed martial artists of all-time, Silva hasn’t won a fight since October 2012. At 40 years of age, however, the Brazilian is aiming to make one more run at the title he once held for nearly seven years. 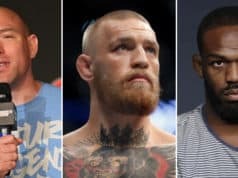 Bisping on the other hand, is currently ranked No. 7, and has been relevant in the 185-pound division for years now. Always seeming to fall short when he reaches a top contender bout, this fight with Silva will be pivotal for the outspoken Brit. With two straight victories over the likes of CB Dolloway and Thales Leites, “The Count” will look to keep his win streak going as he nears the title shot he has forever longed for.